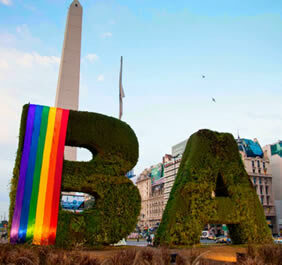 Enjoy Buenos Aires, the most gay and cheerful city of South America. An unforgettable week! 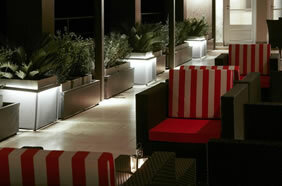 We'll visit Buenos Aires city, staying in a exclusive hotel where you will feel at home. 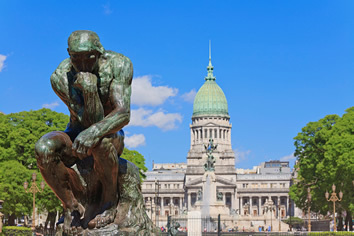 We'll go on tour, eat delightful Argentinian meals, go shopping. 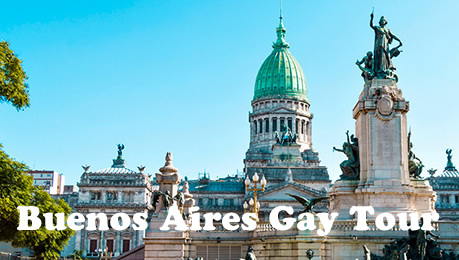 We have designed this gay tour package especially for you to come and discover why Buenos Aires is called Gay Capital of South America. • Whole day outing to Tigre on the Tren de la Costa, sailing down the Delta canals, lunch with drinks included. 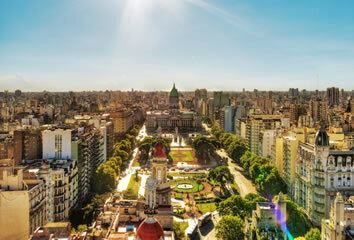 • Heli Tour (24 minutes) with transfers flying over Martinez, San Isidro, Olivos, Nuñez, Palermo. • In the evening Dinner Tango Show, with transfers. • Evening gay tour of the city, dinner at Gay Restaurant (beverages included) and entrance to disco, 1 drink included. • Whole-day outing to a ranch in the province of Buenos Aires. 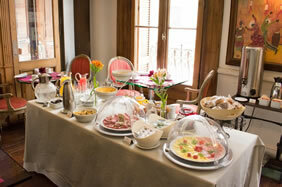 We'll eat “empanadas”, “asado criollo”, drinks. You'll have a chance to go horseback riding. • Shopping outing to Unicenter shopping center. • Lunch with drinks at Il Gatto. 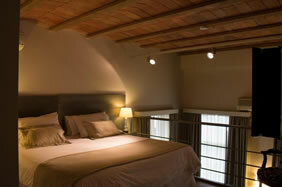 • The mentioned outings, in a private service for the participants, with bilingual (Spanish-English) guide.